"JESUS CHRIST - THE EXORCIST" - PRE-ORDER NOW! NOW AVAILABLE FOR PRE-ORDER: Jesus Christ - The Exorcist - Neal Morse's progressive rock opera, ten years in the making! Performances by Morse and an all-star cast of vocalists and musicians. Special pre-order offer and limited edition JCE t-shirt bundles available! Pre-order today! "THE NEAL MORSE BAND: THE GREAT ADVENTURE COMMENTARY" DVD - AN INNER CIRCLE EXCLUSIVE! Morsefest 2019 with The Neal Morse Band and Flying Colors! August 30-31 in Cross Plains, TN. Tickets will go FAST! Reserve your spot today. 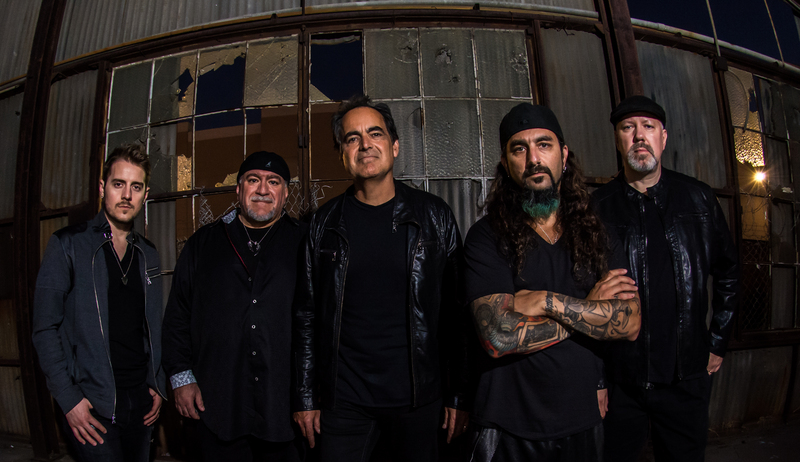 NEAL MORSE LAUNCHES NEW STREAMING APP "waterfall"
Neal Morse and Radiant Records present "waterfall," your one-stop for streaming music from Radiant Records, from brand new Neal Morse Band albums all the way back to out of print Neal-Era Spock's Beard! 140+ hours of music and growing! Unlimited subscriptions in iOS, Android, and Windows are available now. For more info on "waterfall" and pricing plans, visit the app landing page. Questions? Suggestions? Email the "waterfall" team at radiantstreamingapp@gmail.com. THE NEAL MORSE BAND PRESENTS "THE GREAT ADVENTURE" - NOW AVAILABLE! 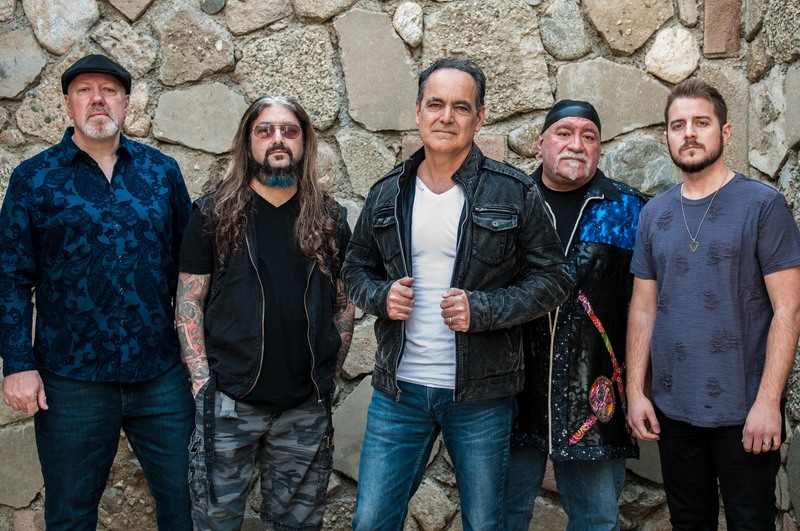 The Neal Morse Band invites fans to experience "THE GREAT ADVENTURE" with new album on Radiant Records/Metal Blade Worldwide. The double concept album is available in three formats: a 2CD package, 2CD/DVD Special Edition featuring behind-the-scenes video clips of the making of the album, and three vinyl LPs (Radiant exclusive - white vinyl!). ORDER YOUR COPY NOW! 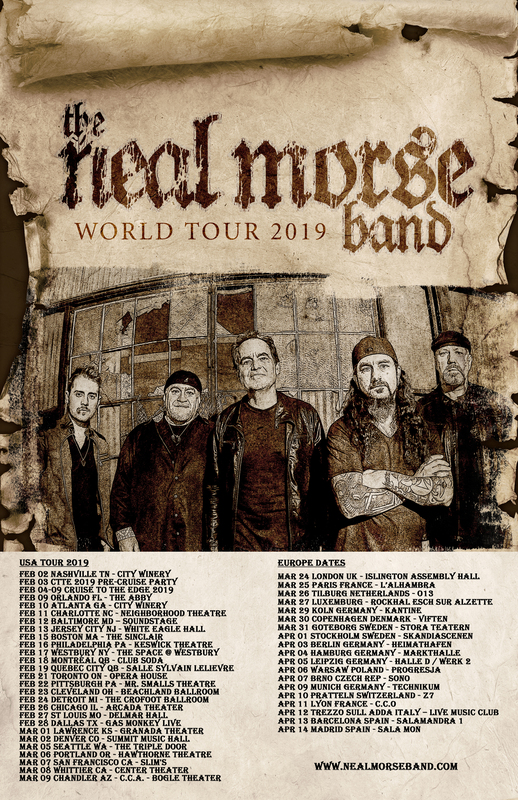 THE NEAL MORSE BAND WORLD TOUR 2019! Starting in February! The Neal Morse Band coming to a city near you! For tickets and VIP passes, click HERE! ORDER THE MORSEFEST 2017 CD/DVD/BLU-RAY and ARTBOOK HERE! 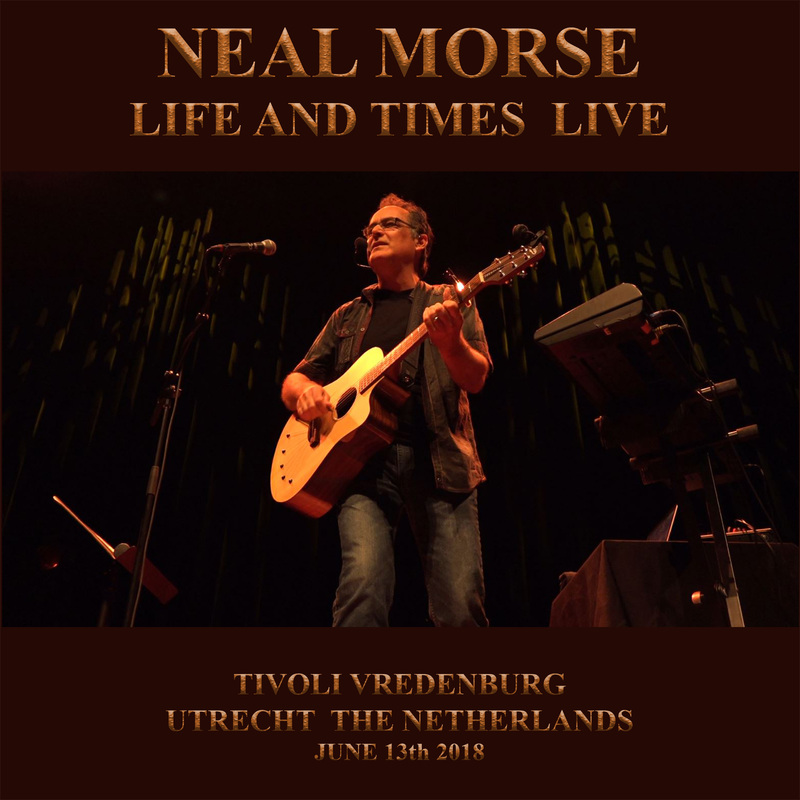 Neal Morse's triumphant live, acoustic intimate solo performance in Utrecht, Netherlands. Available now! 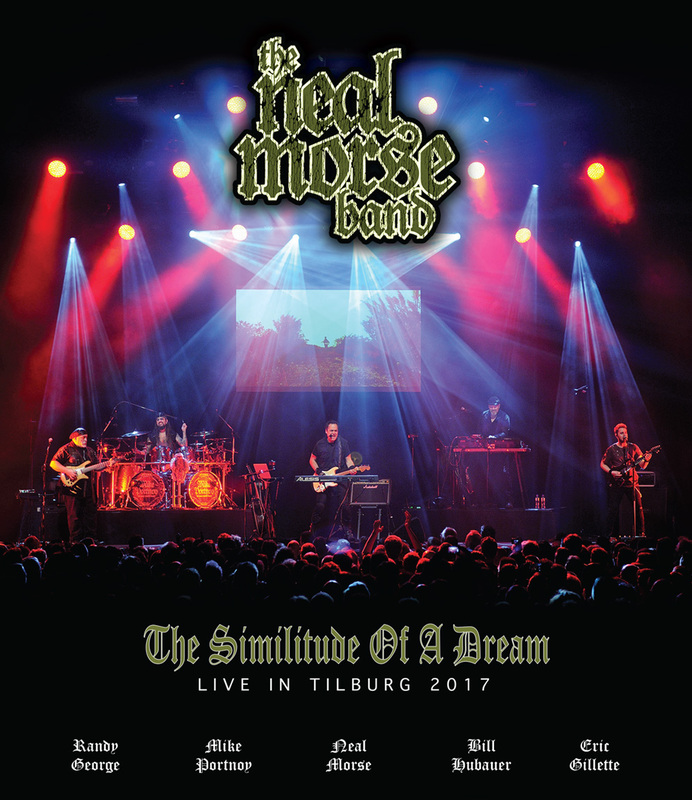 The Neal Morse Band's triumphant double-album "The Similitude of a Dream" - LIVE in Tilburg! DOWNLOAD THE AUDIO NOW! NEAL MORSE - "LIFE & TIMES" AVAILABLE NOW! Order your copy of "LIFE & TIMES" now! 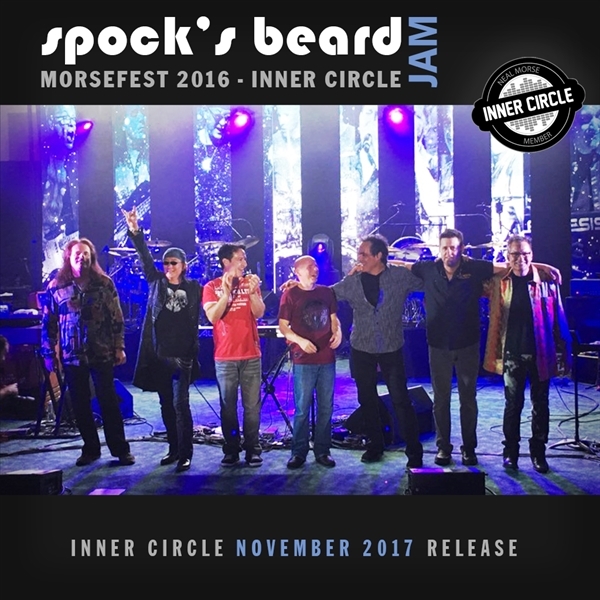 For Inner Circle members only, an exclusive download of the SPOCK'S BEARD JAM from Morsefest 2016. Download includes DVD, audio CD, and digital artwork for both. Available November 15th. Join the Inner Circle today! 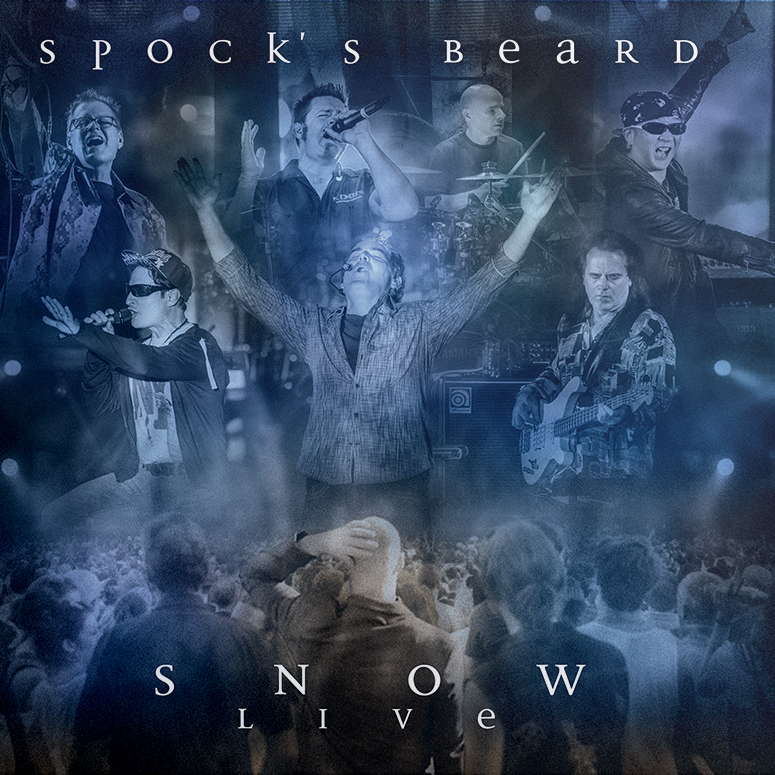 SPOCK’S BEARD FEATURING NEAL MORSE AND ALL MEMBERS PAST AND PRESENT PERFORM ‘SNOW’ FOR THE FIRST TIME EVER AT MORSEFEST 2016! "THE SIMILITUDE OF A DREAM - MASTER DIGITAL COLLECTION" AVAILABLE NOW! 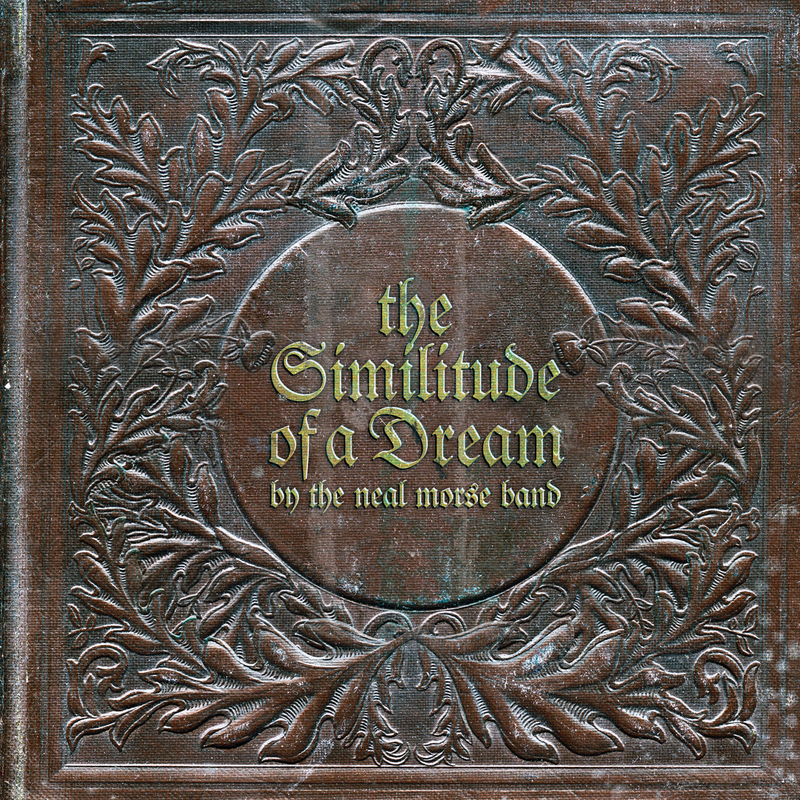 The Neal Morse Band's prog concept album of the decade presented in the most high end possible audio format! Available for instant download. WATCH "TO GOD BE THE GLORY" FROM NEAL MORSE'S LATEST WORSHIP ALBUM! Filmed and recorded at Radiant Studios. Check out To God Be The Glory HERE! SPOCK'S BEARD RELEASES "BEST OF" COLLECTION: THE FIRST TWENTY YEARS! Album includes a NEW track written by Neal Morse featuring ALL members of Spock's, past and present! Legendary Californian progressive-rockers Spock's Beard present The First Twenty Years collection. Arriving as a special 2CD & DVD package, it includes a selection of the best tracks from their entire career, as well as a brand new 19-minute long track titled 'Falling For Forever' that features every member of Spock's Beard past and present performing, including Neal Morse (who also wrote the track), Nick D'Virgilio & current vocalist Ted Leonard. All the tracks have also been remastered by long-term collaborator Rich Mouser, and the DVD portion of the release includes rare footage of the band in the 90's, featuring vintage live performances from Progfest '97 as well as the band rehearsing and recording The Kindness of Strangers album.